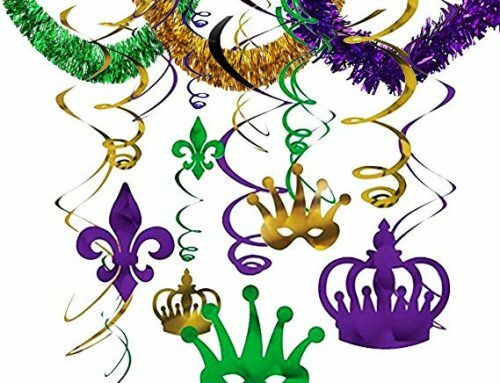 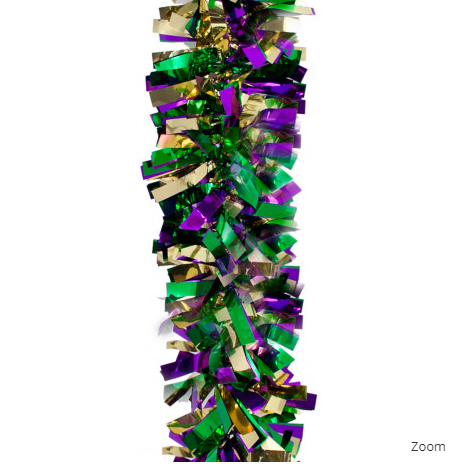 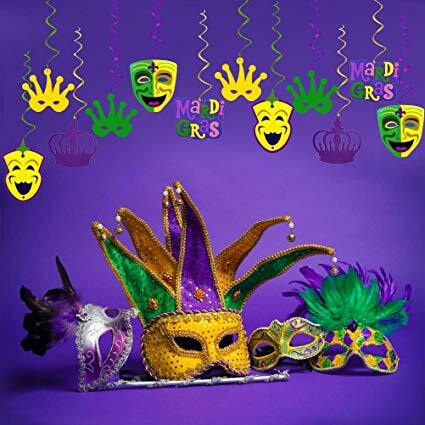 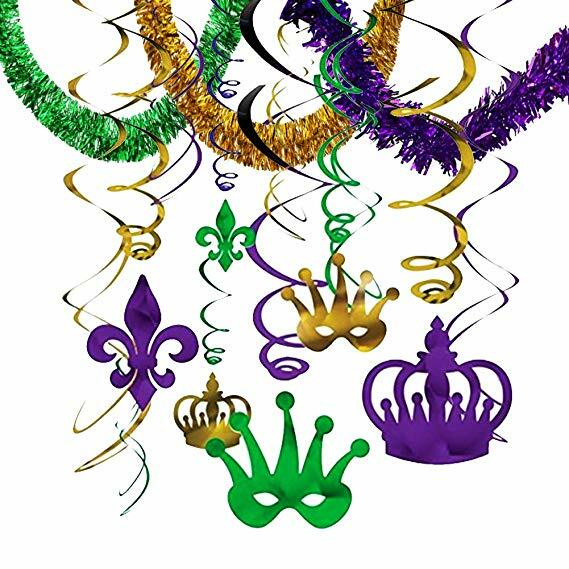 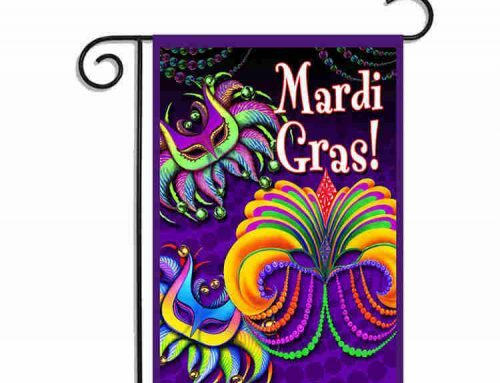 A six-ply metallic festooning garland in the colors of Mardi Gras. 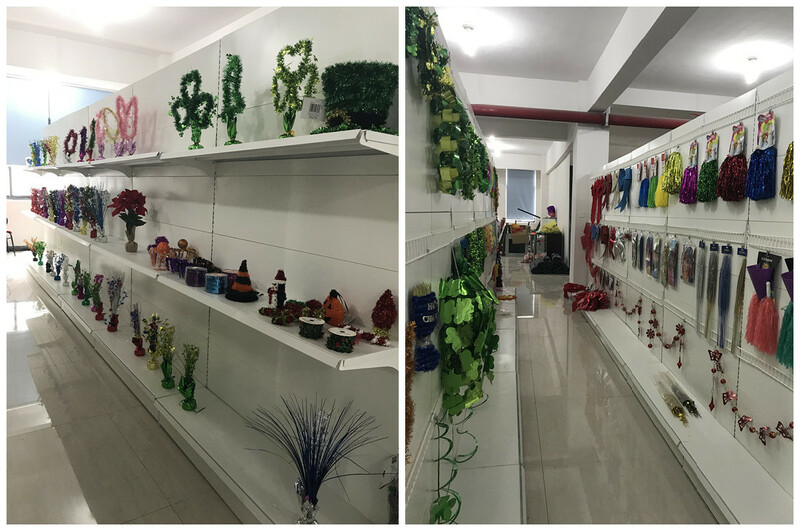 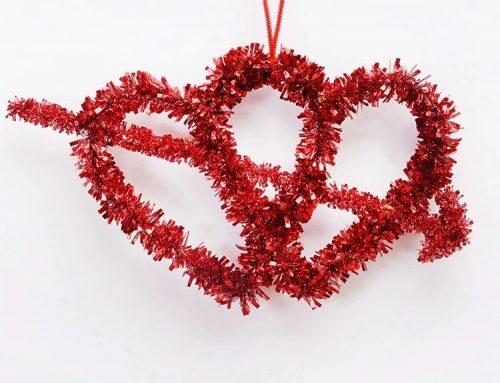 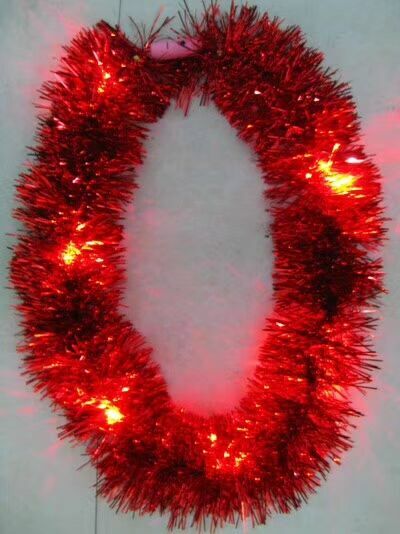 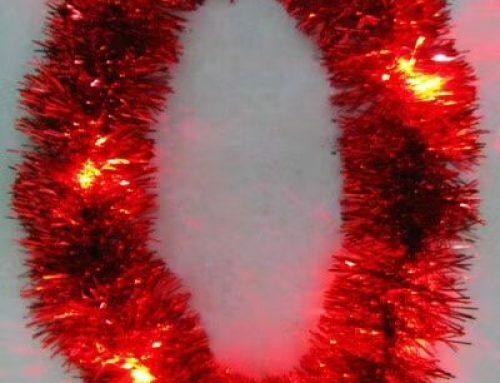 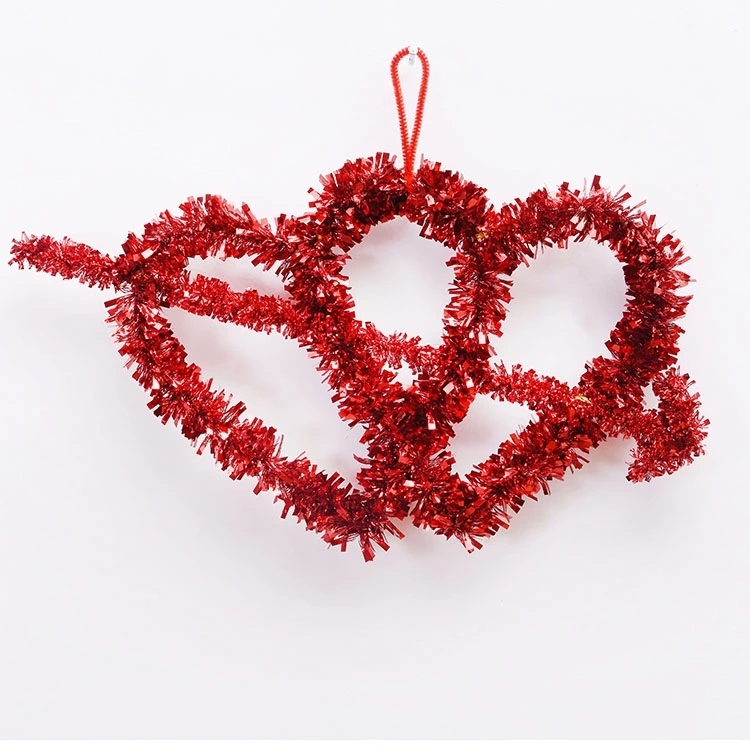 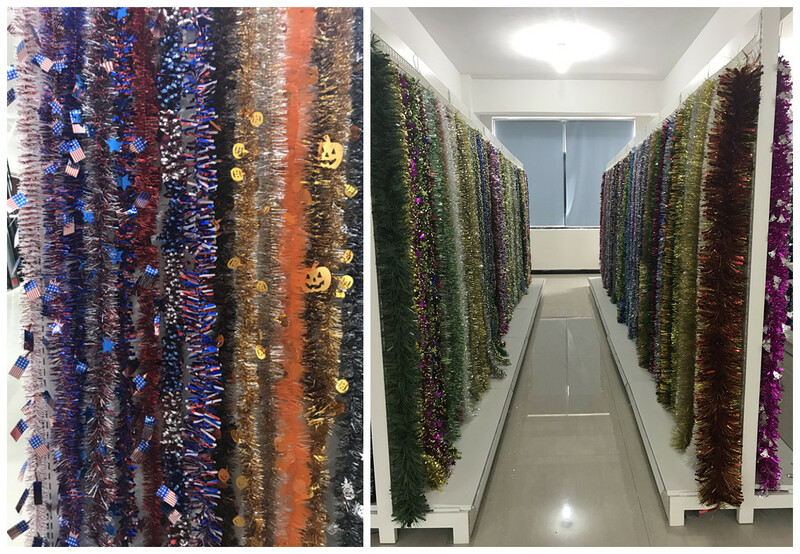 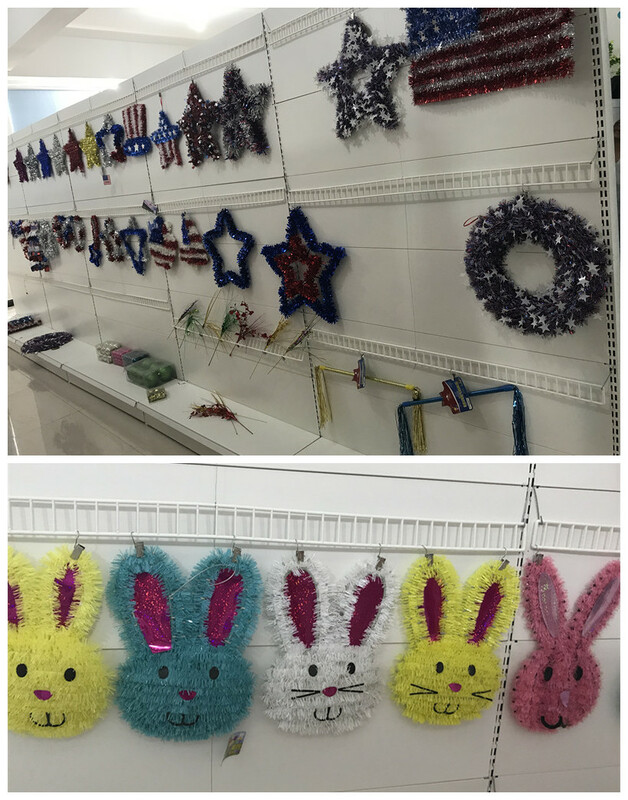 This garland measures 4″ wide and 15 feet long. 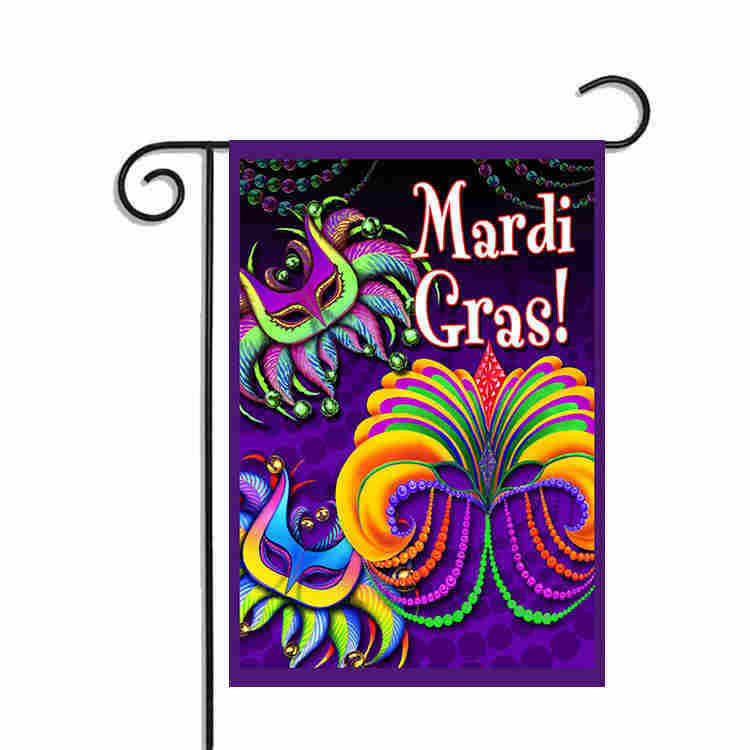 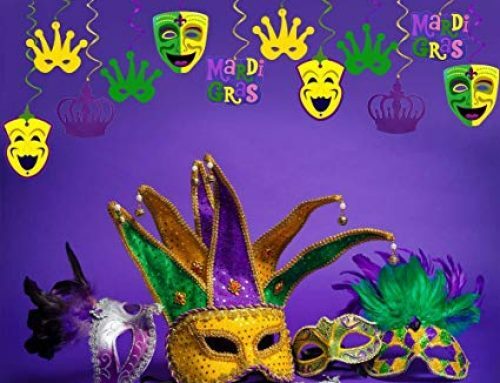 Find more Mari Gras Ball Garlands Here!